Eleanor was our photographer for our wedding in June and she was absolutely amazing! She was able to capture our private moments together throughout the day without us even knowing she was there! 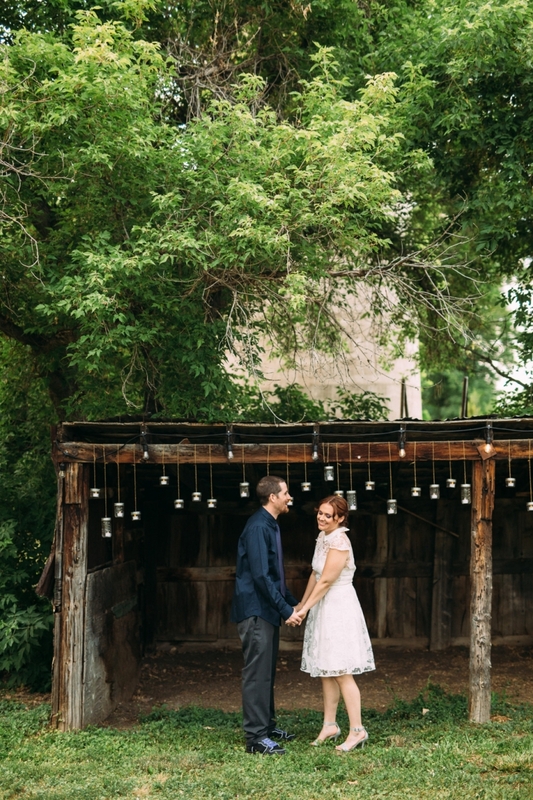 I guarantee that you will love your photos when you book Be Boulder Photography! The evening before the wedding, Eleanor and I met in person and she really understood who we were and what we were and weren’t looking for. 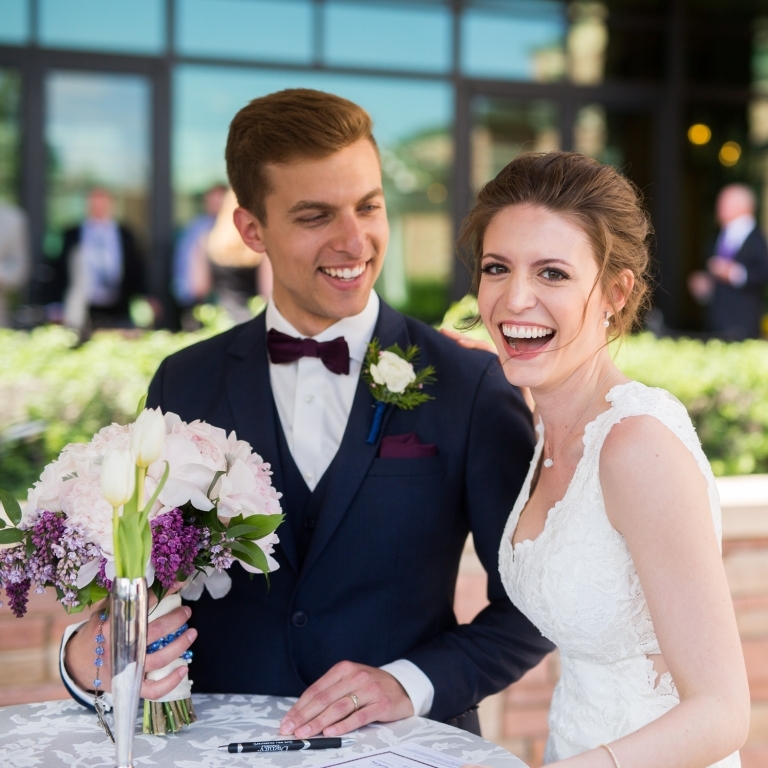 On the day of our wedding, Eleanor wore my favorite color- purple and that was such a little thing, but it made an impact. She made everyone, including my camera-shy spouse feel comfortable. The photos were available within days of the ceremony and they are stunning. Eleanor captured moments that I can cherish forever. I would recommend Be Boulder Photography to anyone who wants a personalised and perfect experience. If I could give her 10 stars, I would. We just recently did our 5th shoot with Eleanor and as always it was fantastic. Eleanor has great suggestions on locations that highlight the amazing beauty of Colorado. This year we had 4 kids and 2 dogs and Eleanor was able to capture special moments in the chaos while keeping the kids engaged and excited. Her casual approach allows her to capture the true essence of your family - we couldn't be happier with our photo shoots across the years. 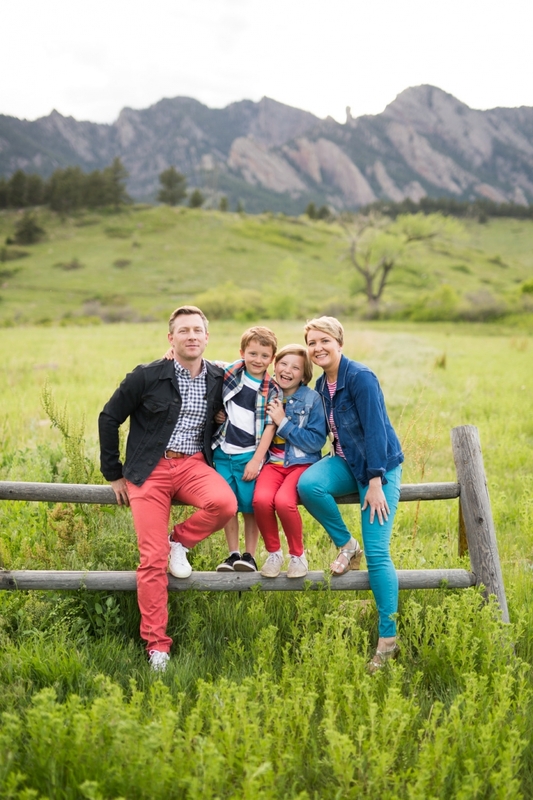 I’m a wedding photographer and family portrait photographer living in beautiful Boulder, Colorado. You can also check out my google business page for even more reviews, or to leave one yourself…I love my clients!